Courtesy of Selam Tesfay of Sterling Real Estate. 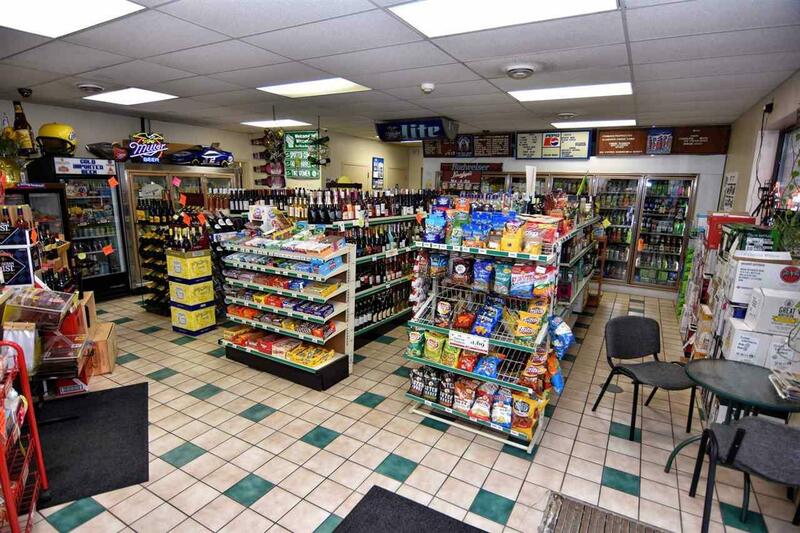 Great Opportunity to be your own Boss!This is a well situated convince/grocery store in a high traffic location. Well decorated and fully stocked, comes with everything you need to start going immediately. 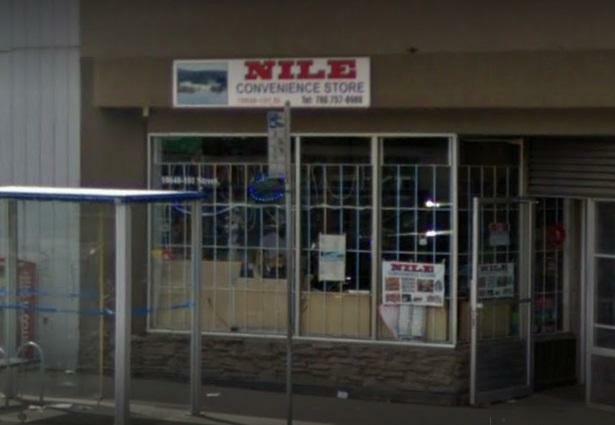 Over 2000 square feet of space at affordable and long term rates, it's also situated near schools, bus stops, mosque, church, Rogers arena and much,much more.Lots of repeat customers and new walk-ins per day.